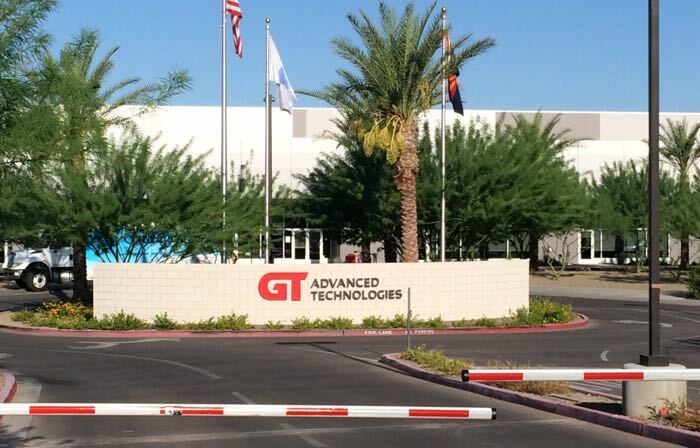 Last year Apple’s manufacturing partner GT Advanced went bust, and now Apple has announced that they will be turning the former GT Advanced plant in Arizona into a data center. Apple will invest a total of $2 billion in their new data center in Mesa, Arizona and the project will create 150 full time jobs, and around 300 to 500 other jobs, you can see a statement from Apple below. “This multibillion-dollar project is one of the largest investments we’ve ever made, and when completed it will add over 600 engineering and construction jobs to the more than one million jobs Apple has already created in the U.S. Like all Apple data centers, it will be powered by 100 percent renewable energy, much of which will come from a new local solar farm,” Apple said in a statement on the project. This is good news for Mesa, and it looks like Apple has kept its promise on finding a way to use the plant to keep jobs in the area.